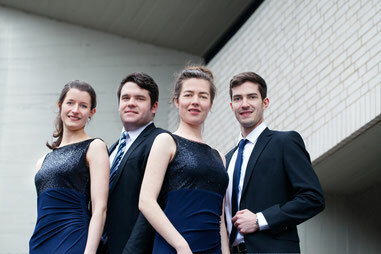 Aris Quartett will perform in Portugal at HARMOS Festival - Aris Quartett Homepage! The Aris Quartett will perform at this years HARMOS Festival in Portugal. We are looking forward to some special concerts, for example in the famous concert hall of Porto, the Casa da Música.